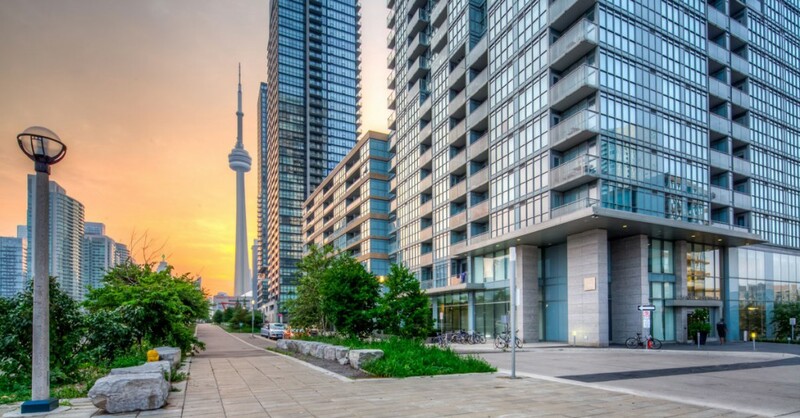 The Toronto Real Estate Board reported 5,974 condominium apartment sales for the first quarter of 2016 – an increase of 21.2% compared to the first quarter of 2015. Approximately 70% (4,131 sales) of first quarter 2016 transactions occurred in the City of Toronto. The same annual rate of growth was not experienced for new listings. There were 11,112 new condominium apartment listings in the first quarter – down 1.7% compared to the same period in 2015. "It is clear that the demand for condominium apartments more than kept up with the supply of listings in the first quarter of this year. This housing type is an important entry point into home ownership for a lot of GTA households, particularly in the City of Toronto. Recent polling undertaken for TREB by Ipsos suggested that approximately half of home purchases made in the GTA this year would be accounted for by first-time buyers," said TREB President Mark McLean. The average condominium apartment selling price was $393,589 in the first quarter – up 8.1% compared to Q1 2015. Similarly, the MLS® Home Price Index benchmark price for apartments was up by 7.1% on a year-over-year basis at the end of March.